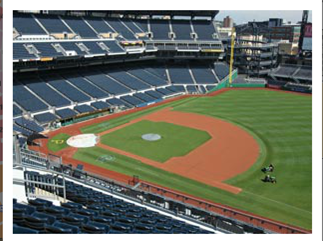 It’s time for our annual Pittsburgh Pirates trip! This year is very special because you get three events in the same night–the Pirates game, the Skyblast Fireworks Show and a concert performed by Lifehouse! (They are well known for hit songs like “Hanging on a Moment”, “You and Me” and “All in”) There will be free bus transportation available that will take us from the church to the game and back so you don’t have to drive or worry about parking in the city! Tickets are $16 each for grandstand and you must place your order with me by Sunday August 26. There are 50 seats reserved which are available on a first come/first serve basis. If needed, I may be able to call for more tickets but since this is such a fun-filled night, there may not be any available seats beyond our reservation. The game was selling out pretty fast when I ordered these tickets a month ago! Don’t miss out on the fun, reserve your tickets early!